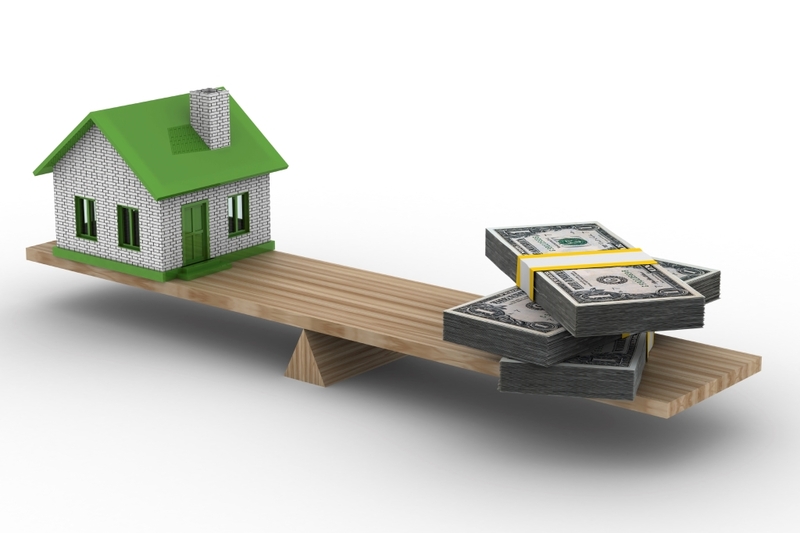 For different ways to utilize escrow account, contact our mortgage broker in San Ramon. Nearly 80 percent of all borrowers are paying for real estate taxes and home insurance through escrow accounts, according to a recent analysis by CoreLogic. That is up 900 basis points over the past six years. The mortgage industry has been encouraging more borrowers to use escrow accounts because it ensures they have reserves to cover the costs of the mortgage principal, interest, taxes, and insurance. It also helps to lower the risks of tax and insurance delinquency. In fact, many lenders now charge a premium of up to 25 basis points for customers with non-escrow accounts. While every state has seen an increase in escrow accounts over the past six years, some are seeing higher rates than others. California, Michigan, Mississippi, and Oregon have each seen a 12 percent hike—the largest increase in the nation—in the number of borrowers who use escrow accounts in the past six years. Florida saw an 11 percent increase, and Pennsylvania saw a 10 percent increase, according to CoreLogic data. Still, California remains well below the national average for use of escrow accounts, the study notes. The state only allows escrow accounts in certain situations, such as when loan-to-values exceed certain parameters or when it’s required by a state or federal regulatory authority, CoreLogic notes.